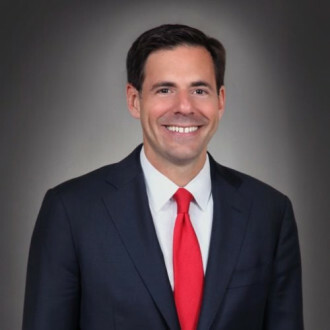 John P. Carlin, former Assistant Attorney General for the U.S. Department of Justice’s (DOJ) National Security Division (NSD), chairs Morrison & Foerster’s global risk and crisis management team and advises industry-leading organizations in sensitive cyber and other national security matters, white collar investigations, and government enforcement actions. 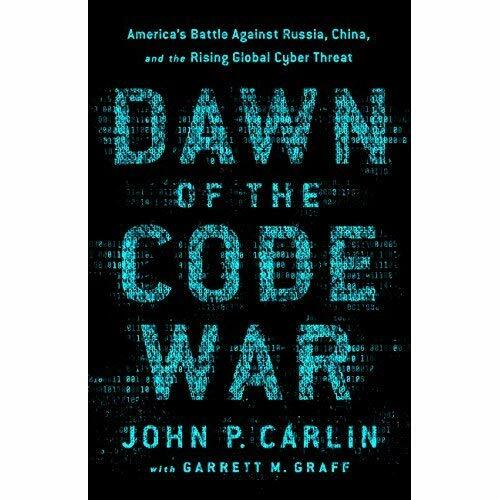 Mr. Carlin has served as a top-level official in both Republican and Democratic administrations, most recently as Assistant Attorney General for National Security, the DOJ’s highest-ranking national security lawyer. In this capacity, for which Mr. Carlin was nominated by the President and overwhelmingly confirmed by the Senate on a bipartisan basis, he oversaw nearly 400 employees responsible for protecting the nation against terrorism, espionage, and cyber and other national security threats.